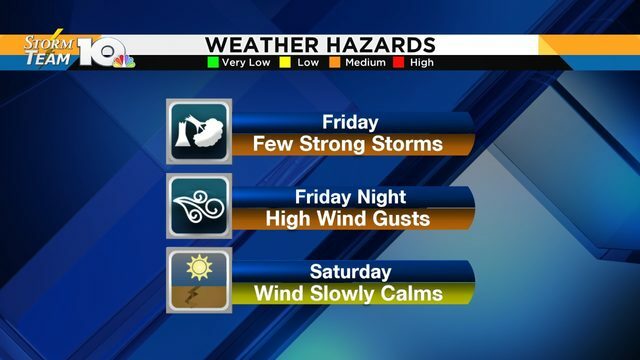 This after strong winds late Saturday night. ROANOKE, Va. - 5:00 p.m. - Appalachian Power continues work to restore power to areas impacted by Saturday night's strong wind gusts. More than 1,000 are without power in both Grayson and Floyd Counties. Otherwise, most other outages are very spotty. 12:25 p.m. Update: An Appalachian Power spokeswoman said power remains out for more than 14,000 customers in Virginia. Crews were working on determining the full impact on the transmission stations and distribution lines Sunday morning. Most areas in Virginia should see power restored later Sunday night. Where damage is most severe, though, restoration could extend into Monday, the spokeswoman said. There are 1,601 people without power in Floyd County, 1,588 in the Roanoke area and 1,266 in Montgomery County. 8:30 a.m. Update: More than 10,000 Appalachian Power customers are without power in southwest Virginia following Saturday night's howling winds. For updated outage information and estimated restoration time, click here. 4:30 a.m. Update: Appalachian Power is reporting more than 10,000 in our viewing area without power. Most of these outages are in Grayson County, Virginia. 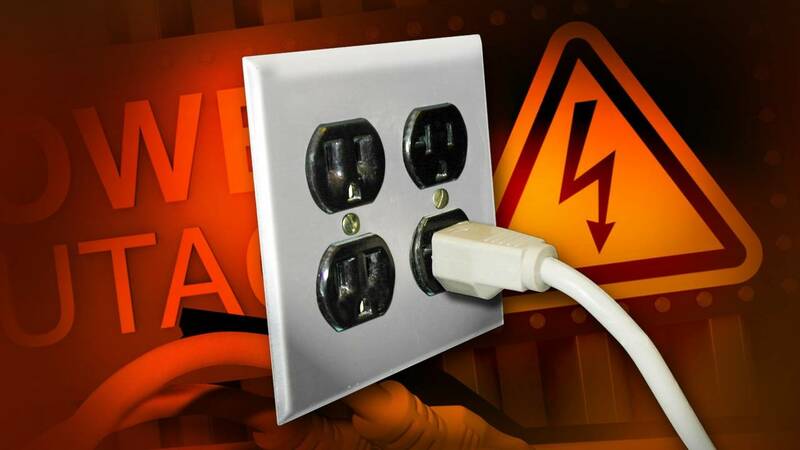 As of midnight, roughly 8,000 Appalachian Power customers are without power in the WSLS viewing area. According to AEP's website, there's no time estimate as to when power will be restored. Strong wind gusts will continue through the night, meaning that the threat for scattered outages will continue as well. Winds don't die down until Sunday evening, according to StormTeam 10.